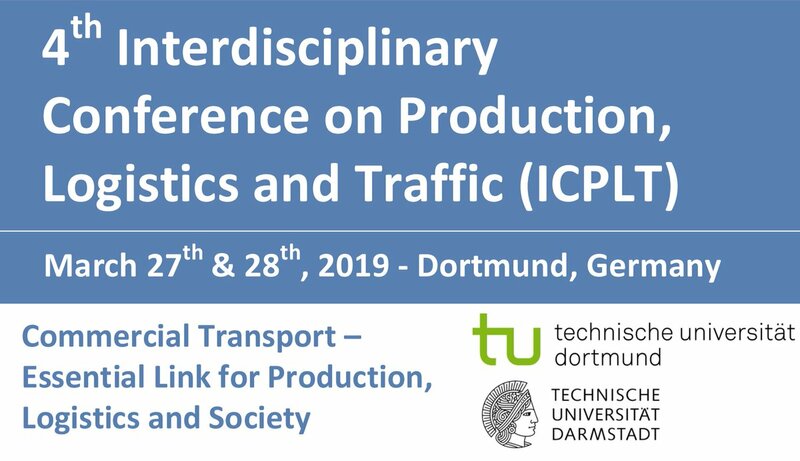 I gave joint presentation with my KLU colleague, Prof Hanno Friedrich, at this conference on the theme of ‘Between Illusion and Reality: The Feasibility of the German Climate Agenda for Freight Transport’. Details of the event. Copy of our presentation.